It's not really silent and deadly. But there was no way it was going to pass airport security. 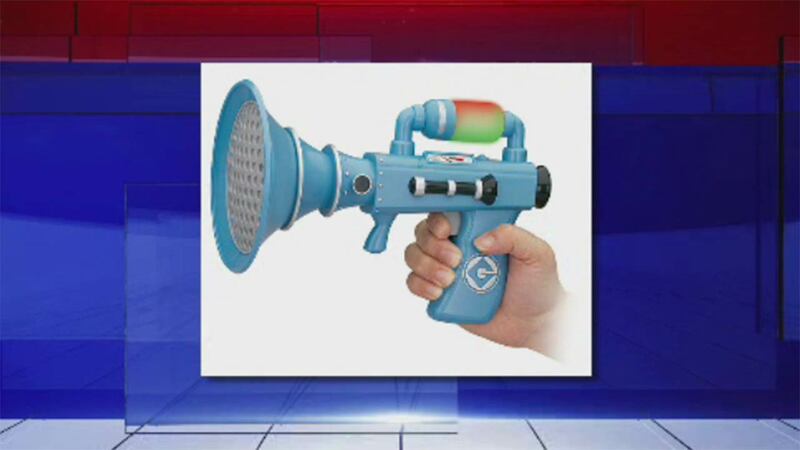 Authorities seized a "Minion fart blaster" from a toddler. They took it away from a 3-year-old boy attempting to board a plane in Dublin. Officials say the toy that makes noises and emits a banana-like scent was deemed a security threat.